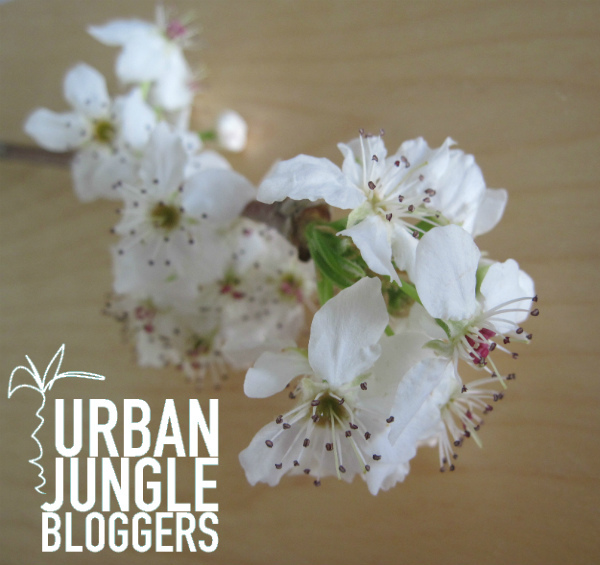 With Jungle Animals as the theme for this month’s Urban Jungle Bloggers, I enlisted the help of two of my boys for this post. I rotate my plants from time to time, sometimes placing them on the kitchen worktop to catch some sun. Although, up until now, none of them have been permanent residents. 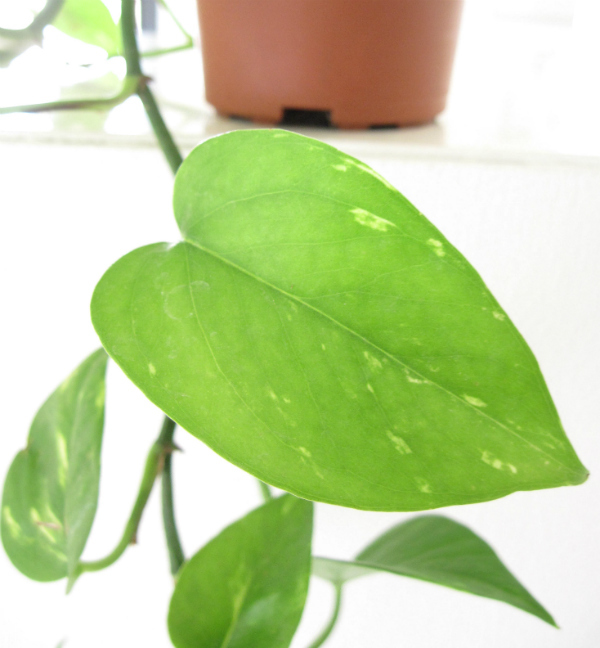 However, when I saw this month’s topic for Urban Jungle Bloggers – Kitchen Greens – it occurred to me that yes, the kitchen is the ideal place to display plants. Especially edible ones. In addition to adding some green decoration helping to make your home feel more biophilic, you also get to enjoy your home grown produce. 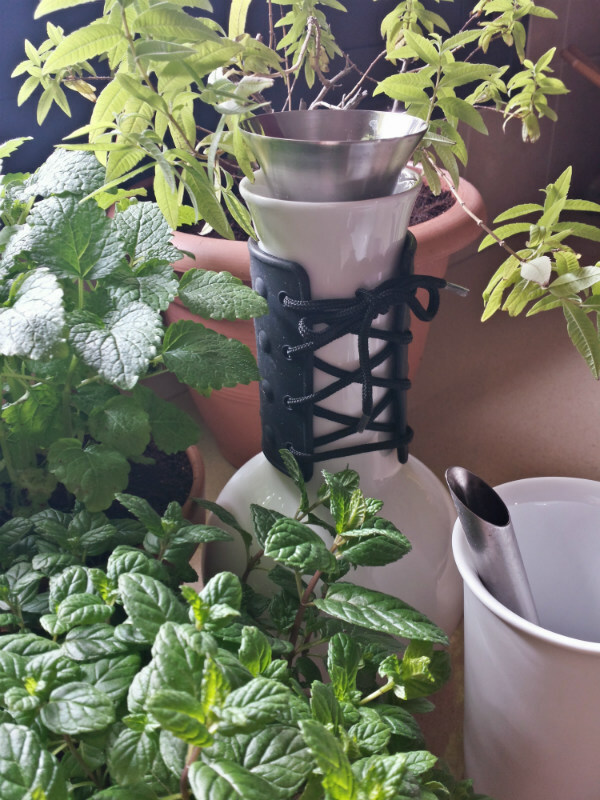 What could be lovelier than growing fresh herbs in your kitchen to enhance your dishes? 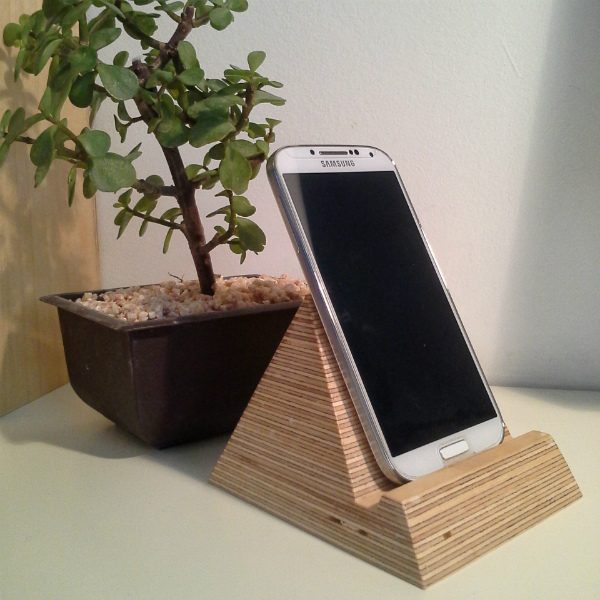 I took this photo to share to Instagram of how my phone sits on the Pyramid beside a plant on my desk. Looking at the picture again I suddenly realised that it tells a whole story in and of itself. How, through the power of the internet and with the help of technology like smarphones, we are now able to connect and communicate with each other – wherever we are in the world. As a result, I’ve been able to get to know (and make some friends along the way!) 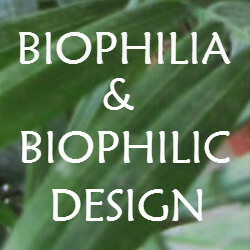 with other like-minded people who share a love for plants and design, nature and beautiful interiors. Amazing people such as Igor and Judith for example! 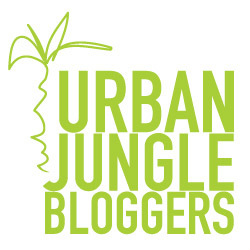 And because of them I became part of the Urban Jungle Blogger community, which I’m so happy to be a part of. 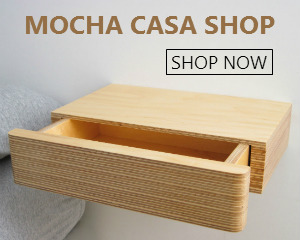 I’m also so thankful that it enables me to share with you plant and interior inspiration, as well as our own homeware designs. And grateful for your input and feedback whether by email, social media, the online store or this blog. 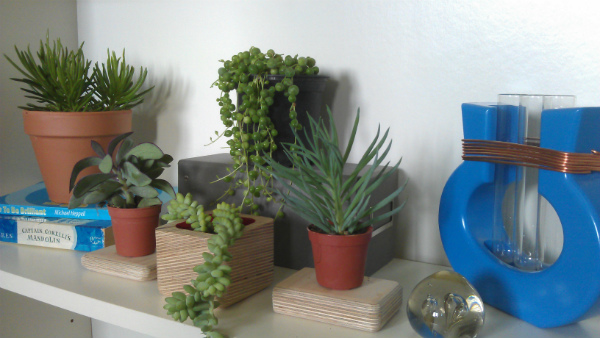 Last time I took part in the plant shelfie challenge for Urban Jungle Bloggers, I created a little indoor garden scene on a shelf in my home office. This time around I thought it might be interesting to create a few different vignettes and experiment with different shapes and textures. Especially as I just picked up a collection of new plants yesterday for a photo-shoot for the launch of our new shelf. I knew straight away which piece of art I was going to use for theme of this month’s Urban Jungle Bloggers which is Plants and Art. There’s a very special picture that hangs above the sofa in our lounge. 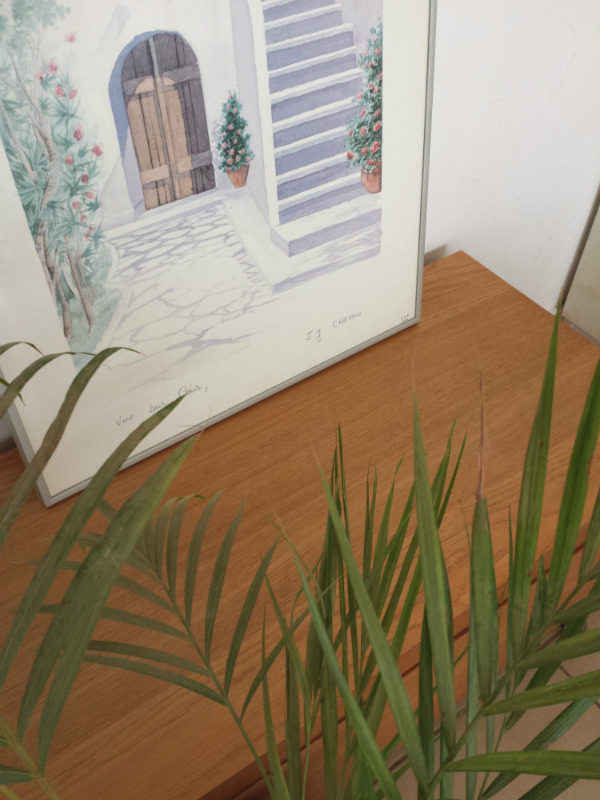 It’s an image of a white Spanish style villa, adorned with greenery and and flowering plants. 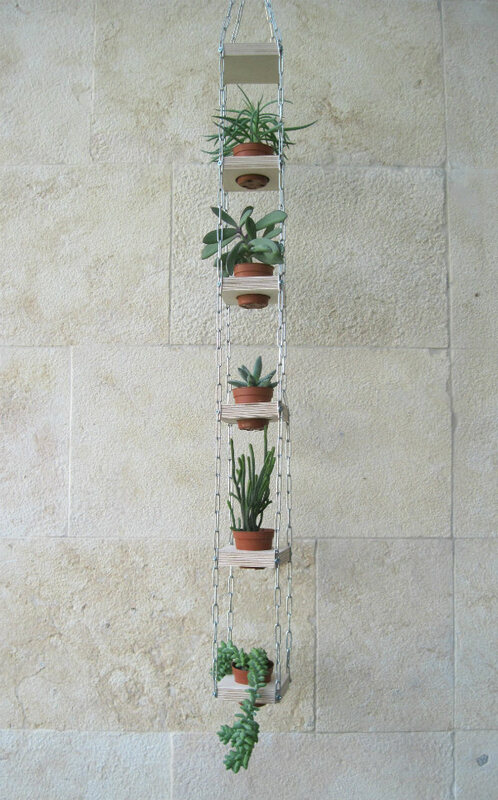 When you think of hanging planters, you usually picture large, lush trailing plants, cascading down from hanging baskets. 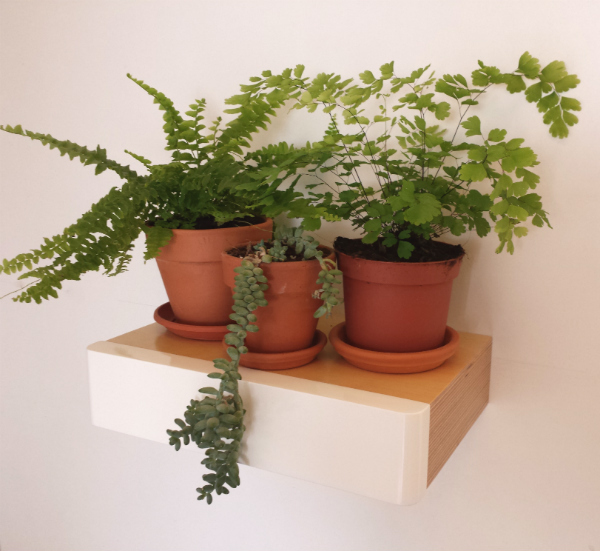 So I had a bit of a dilemma with this month’s Urban Jungle Bloggers topic: hanging planters. 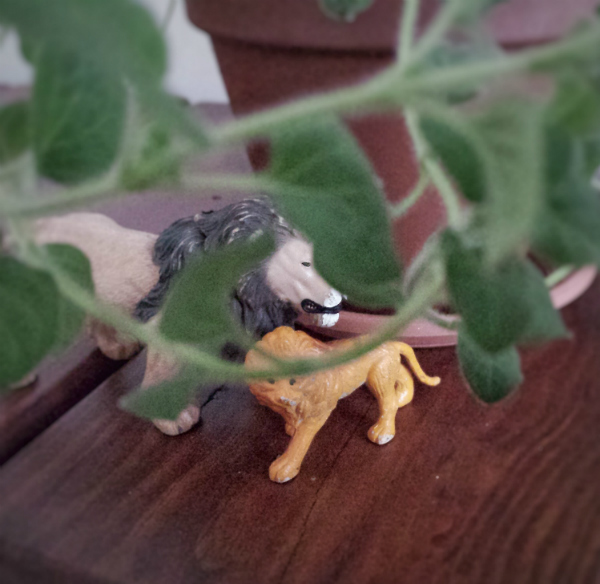 You see, I do have a couple of trailing plants. But right now they are quite tiny, and wouldn’t make much of an impact on their own. 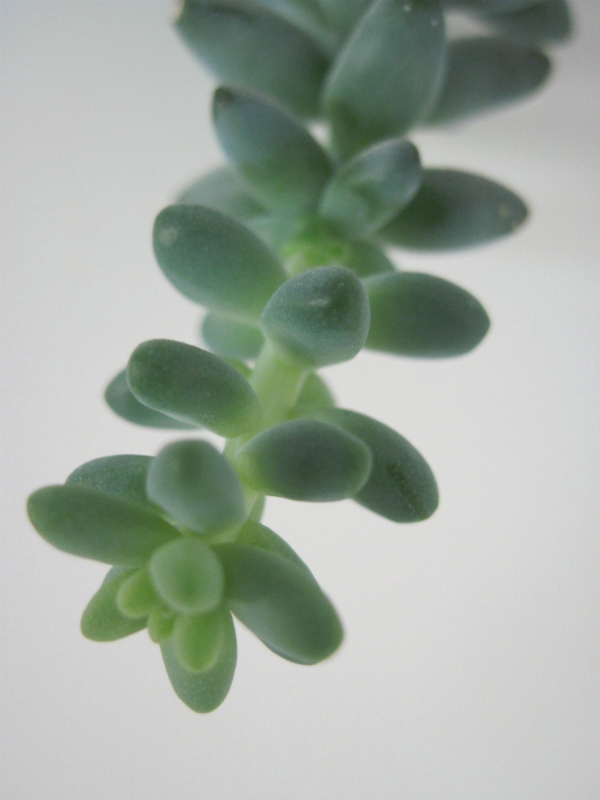 Here is my Seddum Burrito succulent. But since the weather is still too cold for sitting outdoors, I had an idea: why not bring the outside in and turn an area of my lounge into an extension of the balcony? 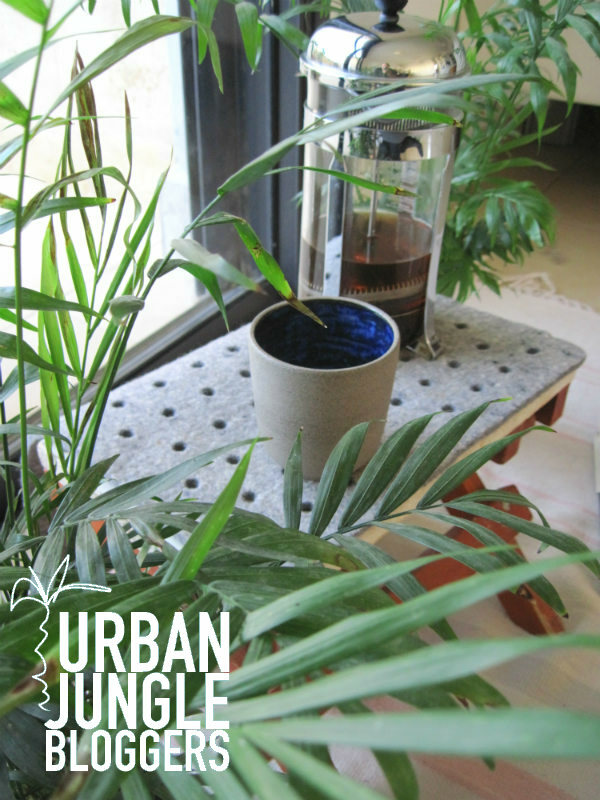 I was quite excited for the challenge of this month’s Urban Jungle Bloggers post which was to style a plant ‘shelfie’. It was also something of a celebration, because I recently had a clear-out in my home office and decluttered the shelves. So now I have room to display some plants and beautiful objects on them.